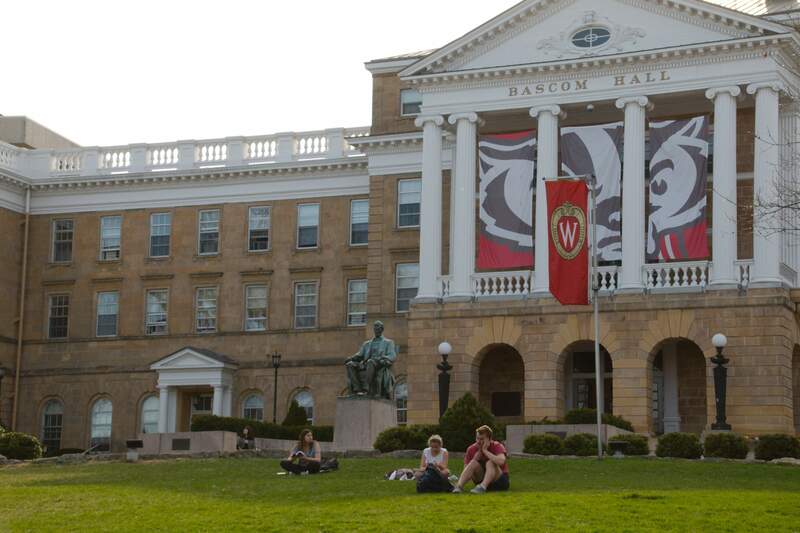 In a partnership with the University of Wisconsin Office of Admissions, the UW Adult Career and Special Student Services announced the creation of the Badger Ready program Tuesday. The program will offer people 25 and older a second chance to earn their degree. 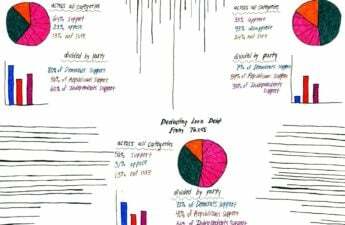 It is specifically aimed at adults and veterans who earned some college credit, but were ultimately unable to complete their education, according to a report by Wisconsin State Journal. Associate Dean and director of Adult Career and Special Student Services Martin Rouse said the program will help workers in need of a degree advance in their field. “It is designed for community adults who may not qualify for transfer admission due to previous academic history,” Rouse said. 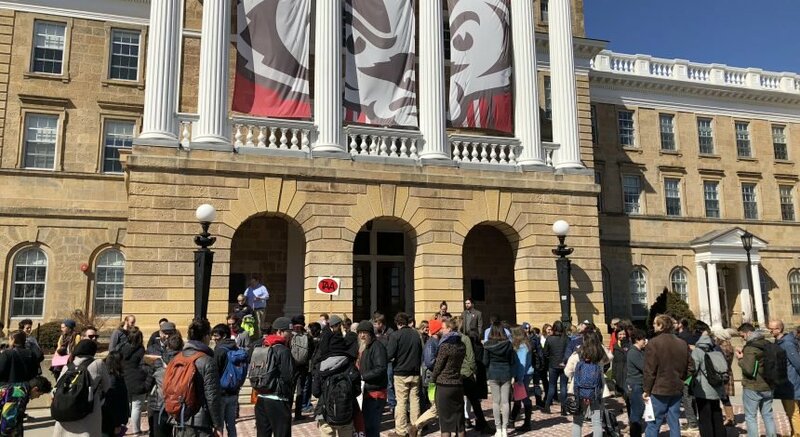 To qualify for Badger Ready, individuals must have earned a minimum of 24 credits from an accredited institution (excluding UW) and have a cumulative break in education of at least two years, Rouse said. There are specific academic criteria within the program that participants will be required to complete successfully, including the completion of at least 12 UW credits as a university special student with a minimum cumulative 3.0 GPA, Rouse said. Those credits can be taken over the course of one to four semesters. 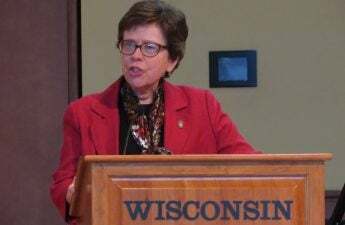 The university began designing the Badger Ready program after taking notice of the number of adults and veterans seeking to further their educational and career goals with a four-year degree, Rouse said. UW’s goal is to provide a clearer pathway and support for those who seek such knowledge, Rouse said. Badger Ready is a pilot program and the university anticipates enrolling 20-30 people in the first year. The program has cost UW around $80,000, with $52,000 set aside for scholarships. “We will assess needs as we move forward but our hope is that the program will grow and offer more opportunity to veterans and adults over time,” Rouse said.